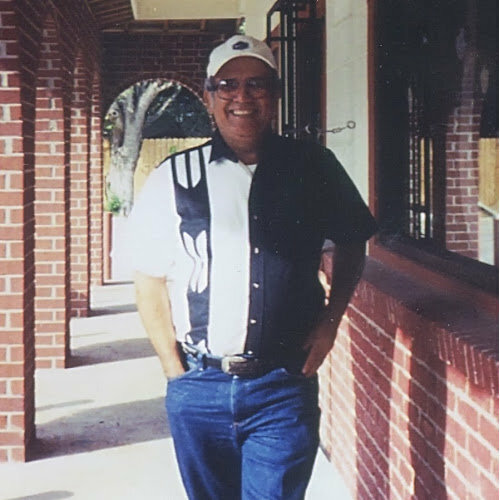 Home Health Software that simplifies how you deliver and manage your home health care work flow. 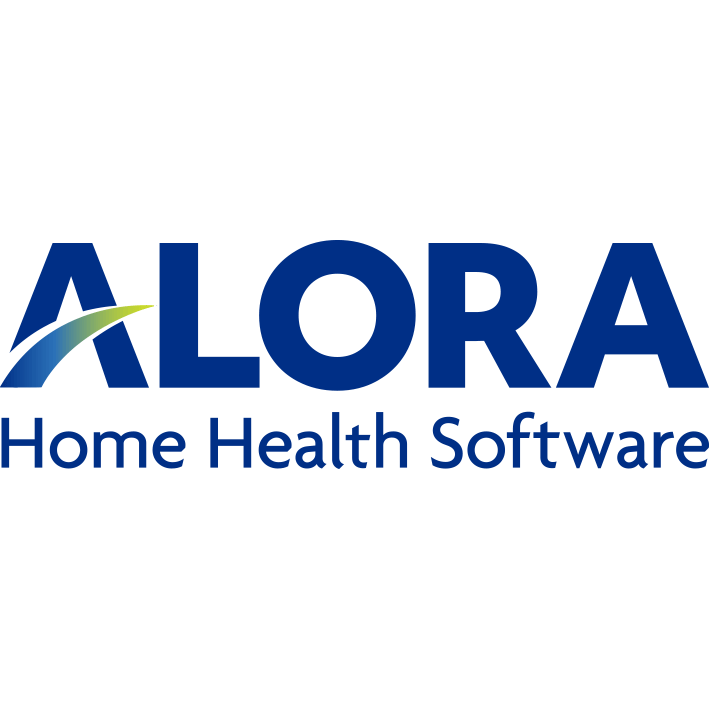 Alora offers a complete agency solution optimized for all devices, including smartphones, Alora offers easy clinical documentation for all disciplines. -Processes all payers Medicare, Medicaid in any state, -Ideal for Skilled & Non-skilled care -Handles multiple offices or business lines.